These are the best Samsung Galaxy Note 9 fast wireless chargers which you can pick up today. All of these options are cheap and will fast charge your device without cables. Need a List of Galaxy Note 9 Fast Wireless Chargers Today? We Have You Covered! The Galaxy lineup of devices has been boasting wireless charging capabilities for years now. Thankfully, the trend continues with the Galaxy Note 9 and the phone is fully Qi compatible. This means that you can literally walk into a retail store right now, pick up a fast charger for yourself and you’ll be juicing up wirelessly the moment you get your hands on the Note 9 later this month. So, in today’s list we’re going to narrow your options for Galaxy Note 9 fast wireless chargers, allowing you to make a quick and easy purchase. 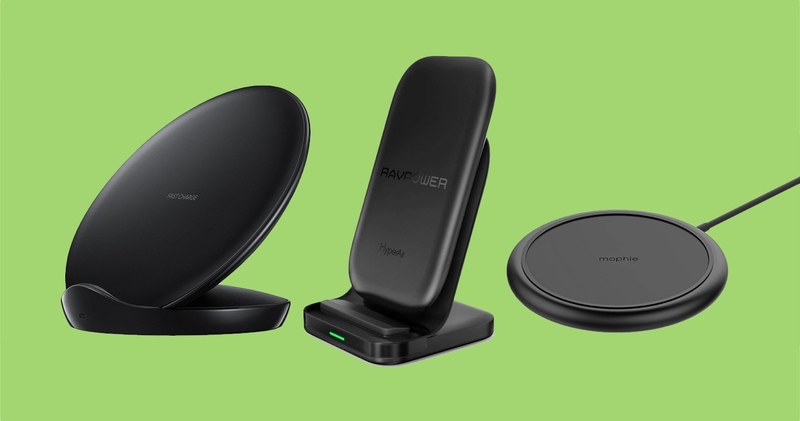 We are going to kick things off with everyone’s favorite wireless charger out there – the RAVPower HuperAir. It supports fast charging at 10W, and even ships with a Quick Charge 3.0 adapter and a high quality micro USB cable that is braided nylon. This works with every Qi compatible device out there. 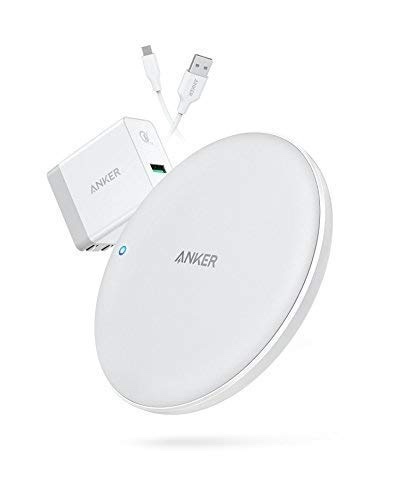 Our second favorite fast wireless charger is from Anker, and it’s the PowerWave Pad. It offers full speed charging at 10W for the Note 9, and does full 7.5W for the new iPhone lineup. Also, it ships with a Quick Charge 3.0 adapter right inside the box. Needless to say that it’s a complete package. This option is the same as the PowerWave Pad, except that it keeps your phone upright while charging. Quite frankly, this is the best option for a work desk, allowing you to glance at everything without having to hover your face on top of it. 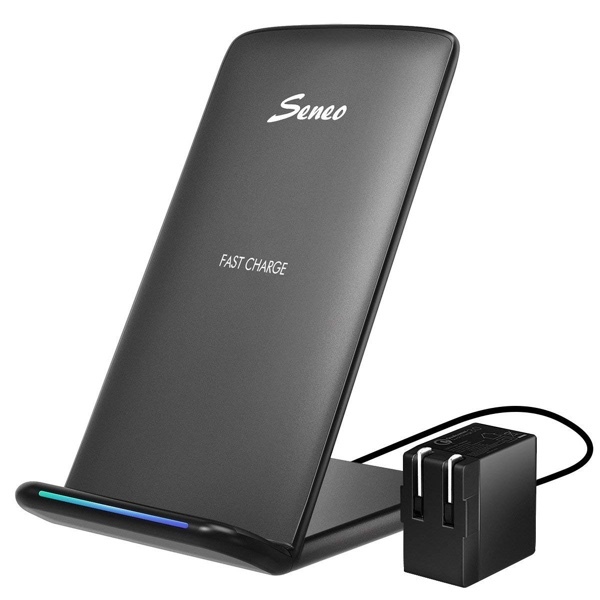 This option from Seneo comes in a wonderful black finish, features a Quick Charge 3.0 adapter inside the box and has LED lights right up front. 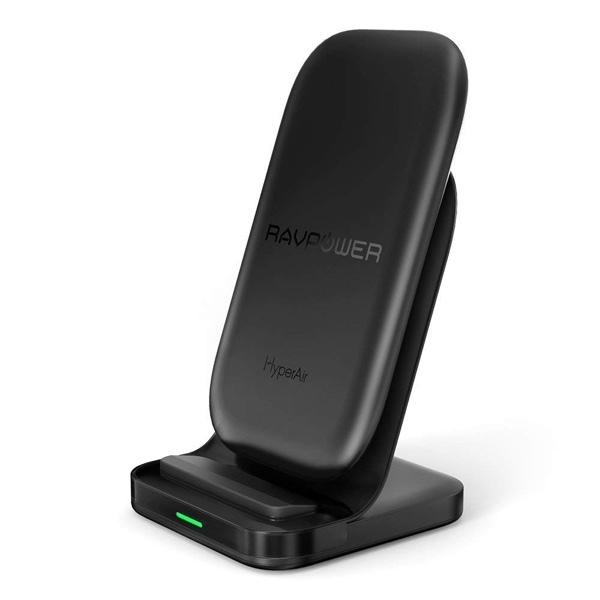 It will even fast charge your iPhone at full 7.5W wirelessly. Two birds with one stone, eh? So, you just want to drop your Note 9 on the charger and expect it to work every single time, right? 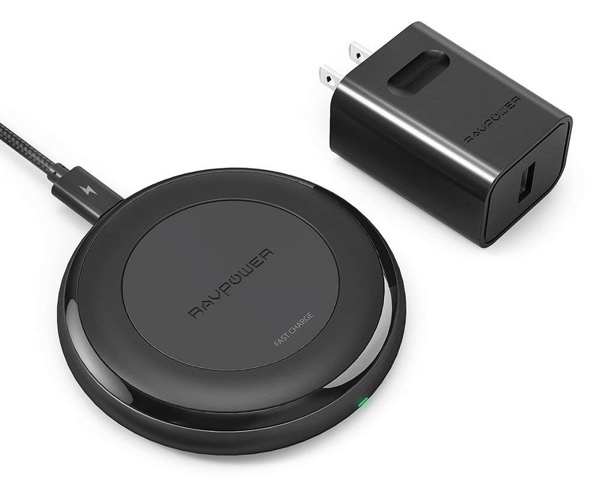 Well, with the RAVPower Wireless Charging Pad, you can’t go wrong at all since it features 4 charging coils underneath. So regardless of how you put your phone on top of it, it’ll start juicing up right away. 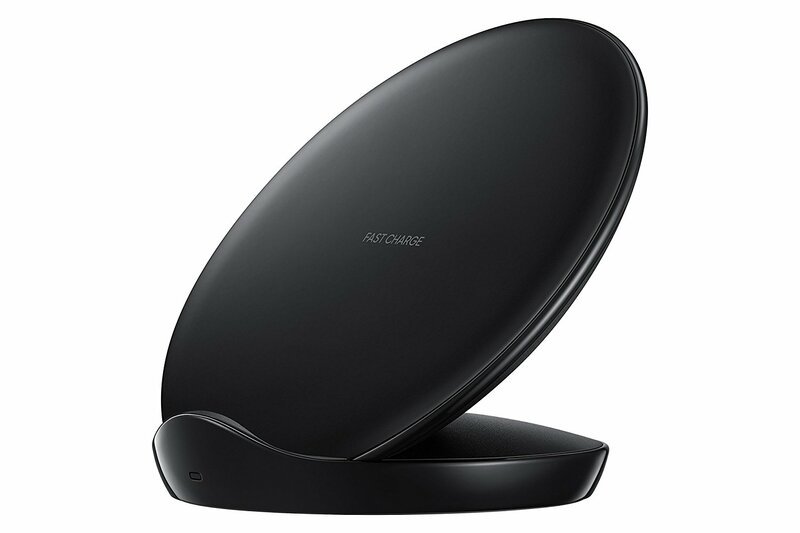 This is, without a doubt, one of the best Galaxy Note 9 fast wireless chargers around. 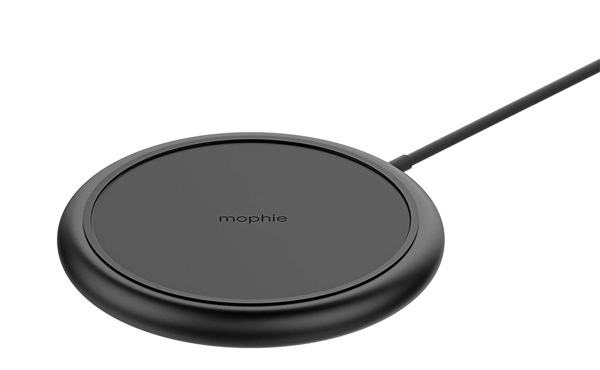 This wireless charger features two coils so you can charge your Galaxy Note 9 in either portrait or landscape orientation. 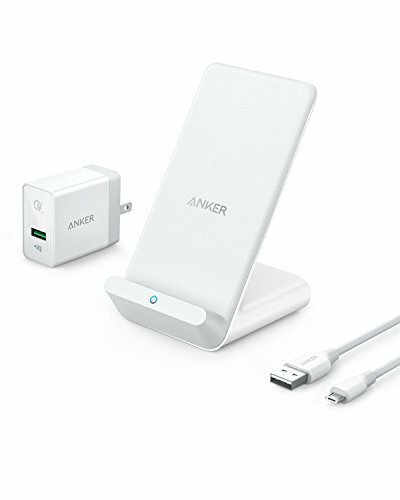 It even ships with a Quick Charge 3.0 adapter in the box. It’s great for desks and tables. A slightly expensive option, but hey, the Galaxy Note 9 isn’t cheap either. 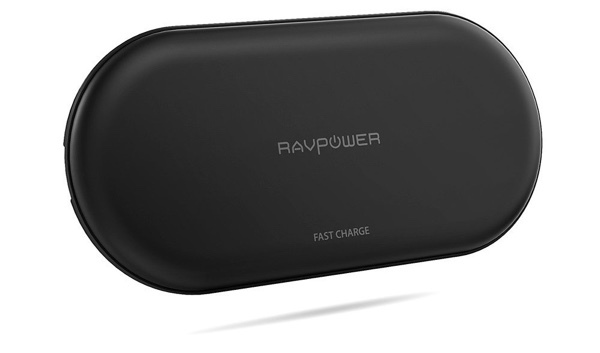 So why not treat your new smartphone with a charger that screams elegance and speed? The Belkin Boost Up Bold is exactly what you need then. 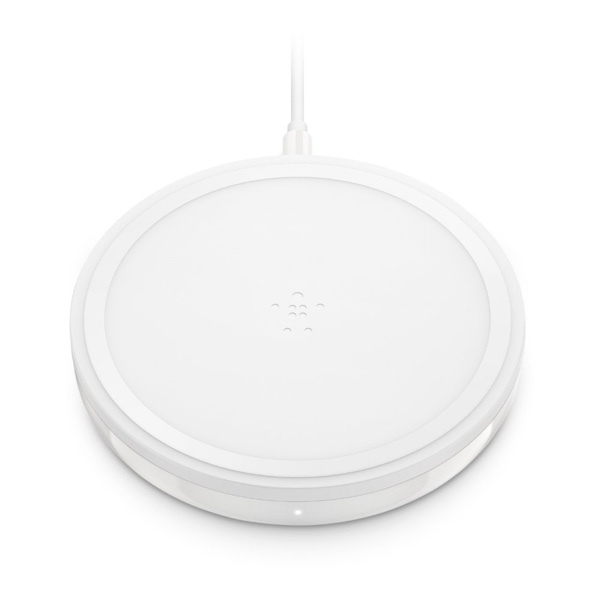 Just like the Belkin, this one’s rock solid when it comes to quality. It supports fast wireless charging of up to 10W on any supported Galaxy device including the Note 9, while also being able to fast charge an iPhone wirelessly. It’s everything you need in one place. If you’re going full-on Samsung, then you might as well grab this option from this company. It looks nice, is fully compatible with any Samsung device and is priced well too.